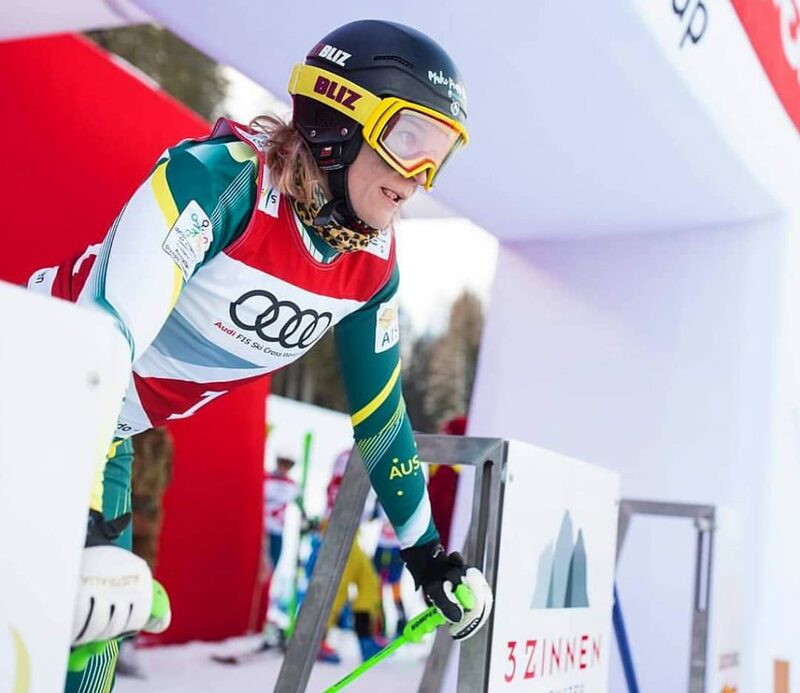 Australian Winter Olympian Sami Kennedy-Sim was nice enough to take time out of her busy schedule to give us an insight on what she is doing and her time training at Club Med Val Thorens, France. Q. You grew up in the Manly area of Sydney’s Northern Beaches, (as did I) which is a 6hr drive to the Thredbo and Perisher snowfields. What got you into the snow and skiing in particular? 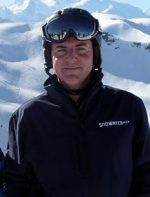 I was born into a sport loving family, with weekends and holidays spent around various activities – including skiing. My older sisters showed talent and interest in ski racing, so were slotted in to a local race club. 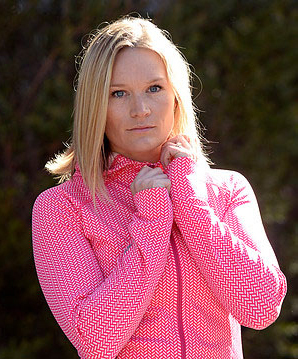 Naturally, I wanted to be just like them, and pursued ski racing (alongside many other sports). 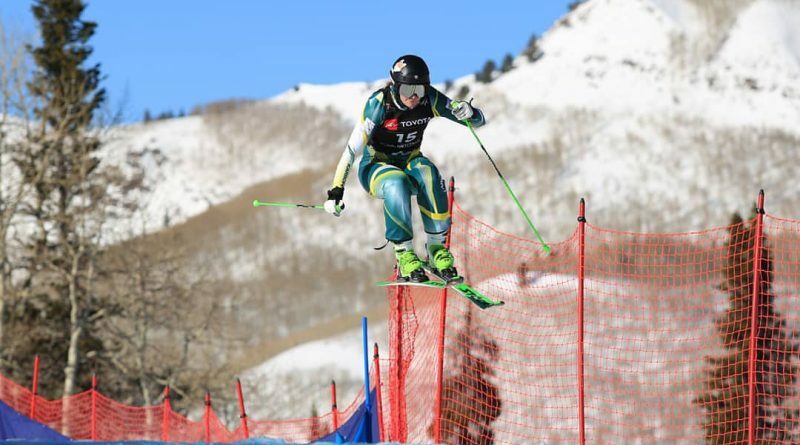 Q. Interschools has grown over the years and has the largest school’s participation for winter sports in Australia. Did you ever compete for Mosman High or Snowy Mountains Grammar. I was lucky enough to compete in Interschools for my MANY schools! When I was at Balgowlah Heights, I actually competed (and was on the podium!) as a boy, because we didn’t have any other girls who skied. My Dad’s work moved our family around the country in my younger years, so I was lucky enough to compete in Interschools for my MANY schools! When I was at Balgowlah Heights, I actually competed (and was on the podium!) as a boy, because we didn’t have any other girls who skied. Q. The Olympic Winter Institute of Australia has now partnered with Club Med resorts. This year the athletes will be based in Club Med Val Thorens resort in France. Have you been to a Club Med resort before? I had never been to a Club Med before our stay in Val Thorens. It was such a great experience! Q. What benefits do you see from being based there? 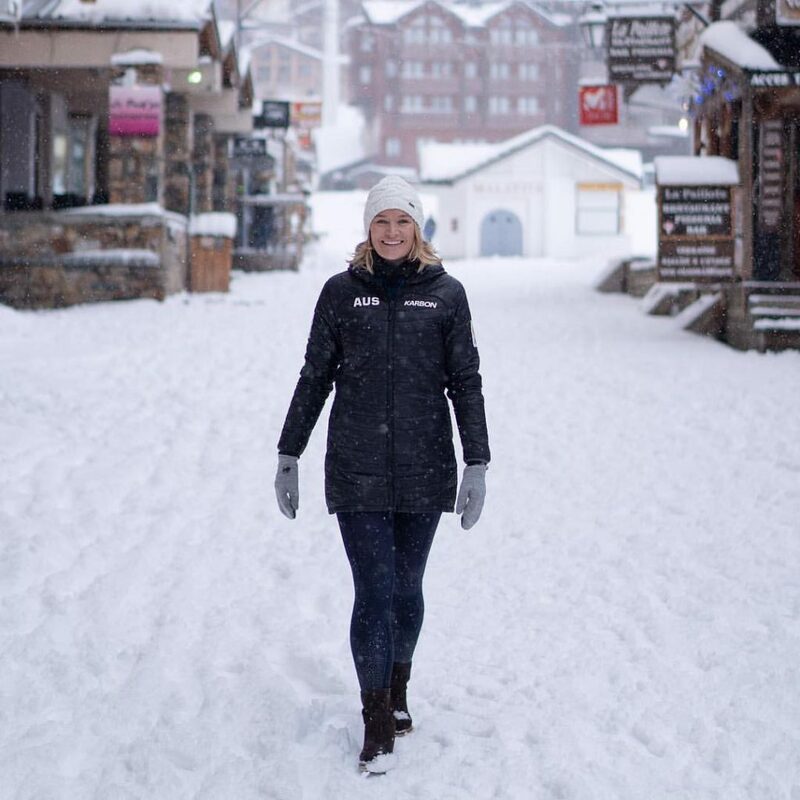 The ski in ski out location at Club Med Val Thorens made it easy for me to train on snow in the morning with zero travel time. We had access to a great gym so I was able to continue my preparations for the World Cup season with minimal distractions. 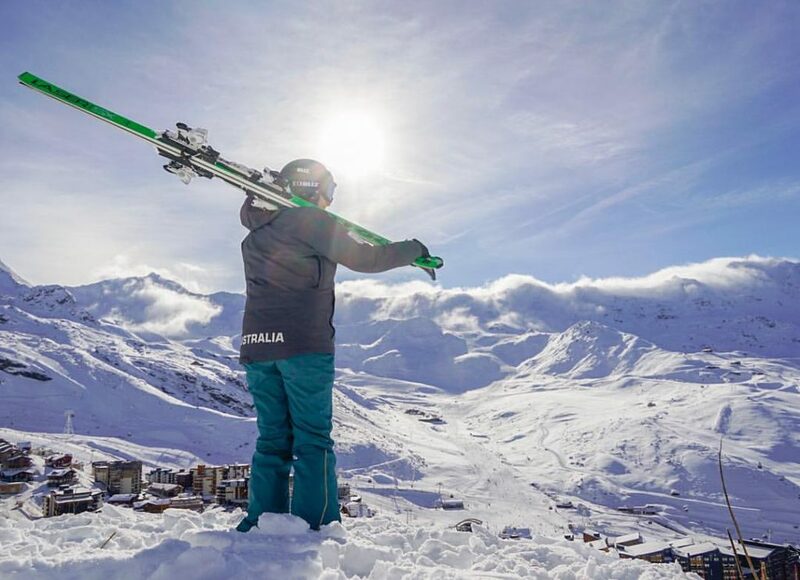 The spectacular outlook at Val Thorens in France where Club Med is being used as a training base for Australian Winter Olympic team athletes. Q. How much time will be you based in Val Thorens as you must travel all around for competitions? We were at Val Thorens for about a week, around our comp schedule. We were supposed to have a competition in the area that week but we had a schedule change last minute, so my stay at Club Med became a training camp, rather than competition block. In December we race in the cross alps tour, competing in 4 countries over 15 days. Val Thorens is normally the first stop of the tour, before heading to Switzerland, Austria and Italy. Q. Do you spend much time with the other Aussie athletes? When I am in Australia, I do my best to train with other Aussie athletes where I can- I travel to Melbourne to train with Belle Brockhoff and I am lucky that Dani Scott lives literally around the corner from me in Freshy (Freshwater), so we train together too. Surrounding myself with inspiring, high achieving people (who also love a laugh) makes my training experience much more enjoyable. Q. Club Med resorts are famous for their comprehensive international buffet. I know most usually come back a few kgs heavier after a Club Med holiday. Will you and the other athletes be able to choose whatever and as much as you like just like the public do, or do you have strict athlete diets that will be set out for you? Q. Another big part of Club Med resorts are the nightly shows and dance parties later on. Do you think you will catch any of these or are finely tuned athletes like yourself tucked up in bed early preparing to hit the slopes at sunrise whilst everyone else is still having breakfast? As I had World Cup events shortly after our stay, I didn’t go to Club Med to party , I went to prepare. It was lovely seeing guests and staff enjoying their stay, and if you wanted to retire to your room, you were not disturbed by the activities in the hotel. They cater for rest and play very well. Q. What are your goals for 2019 and beyond? I am preparing for the World Cup season and world championships but ultimately my goal is to medal at the 2022 Olympic winter Games. Q. Will you get time out after competition to sample any Club Med Summer Resorts? I hope so! 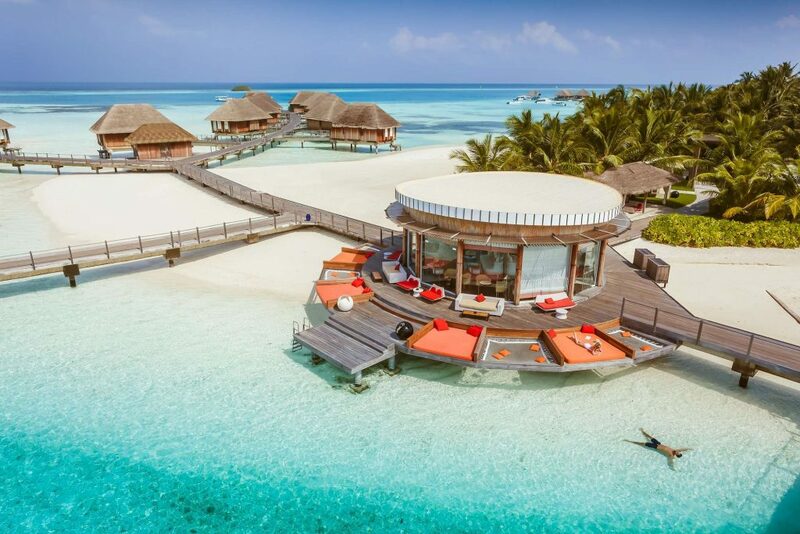 I hear the Club Med resort in the Maldives is stunning… perhaps I will have my first ever summer holiday soon! Club Med Kani in the Maldives, the perfect place to relax after a long snow season. Thank you very much for your time Sami and all the best for the season from Snowatch.